UPPAbaby Infant SnugSeat | What Should I Say? Perfect fit for both Vista and Cruz toddler seats. Plush, c ounce y material reverses to cool wicking mesh. Wedge insert and seat liner provide extra stability and support. 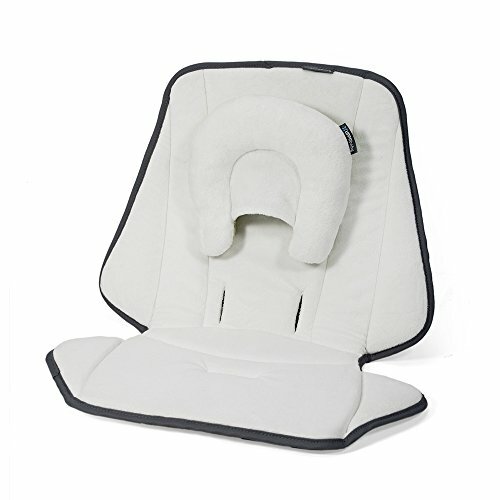 Toddler seat should be used in full recline position with insert.